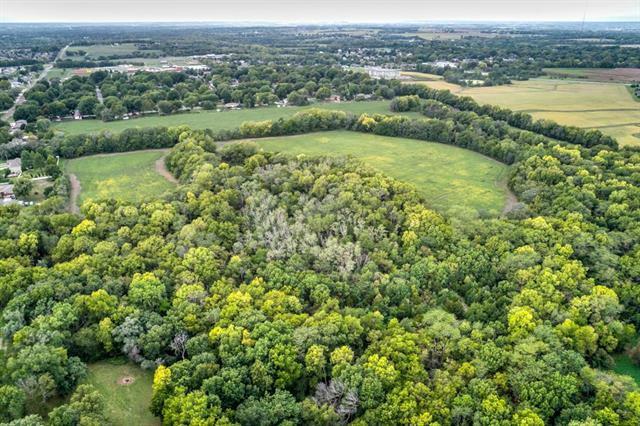 92 ACRES set in the heart of Basehor, KS with beautiful woods filled with walnut trees and crop land. 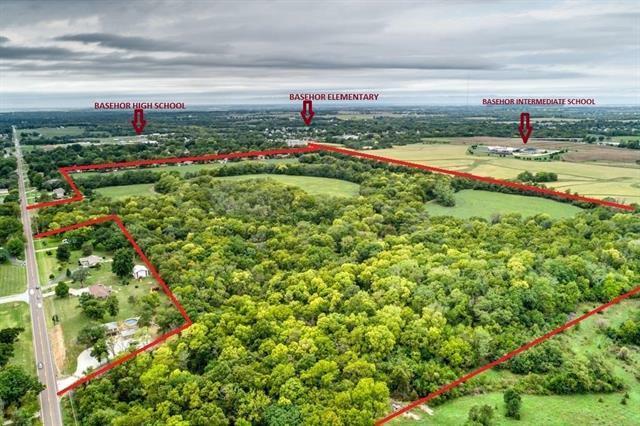 This land is ideal for residential development with the Elementary, Intermediate and High School all within 1 mile of the property. City water, sewer and electric are easily accessed. There are 4 areas of access from Rickel's subdivision and 2 areas on Parallel. You can also access the property at 2381 N. 153rd St, Basehor.